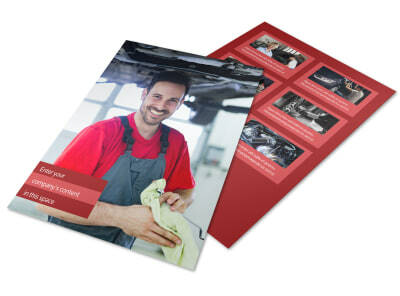 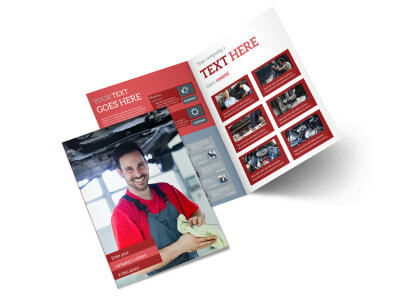 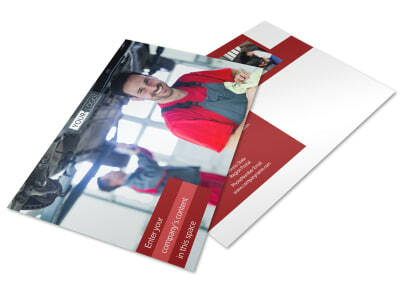 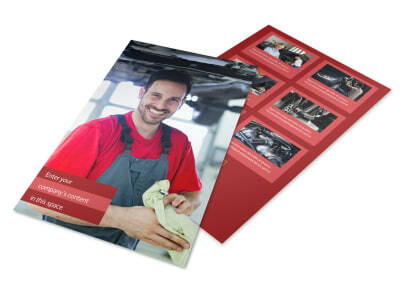 Customize our Oil Change Postcard Template and more! 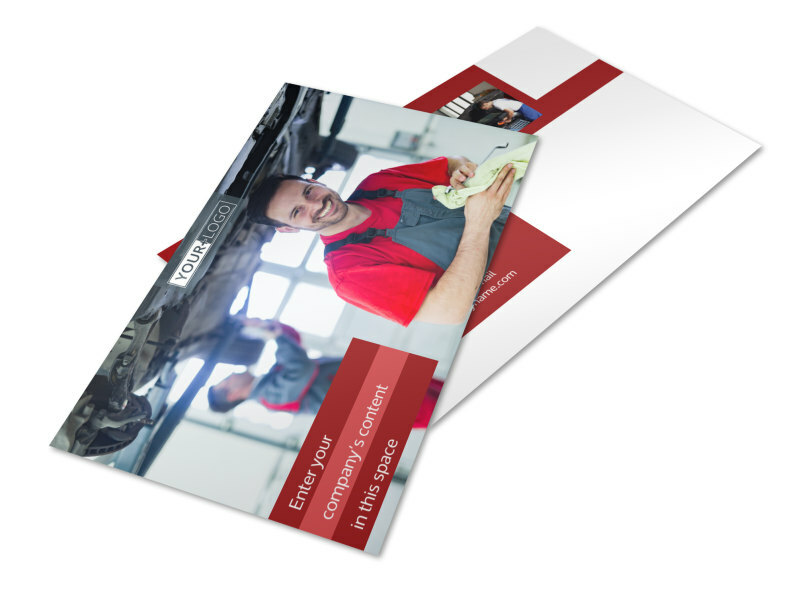 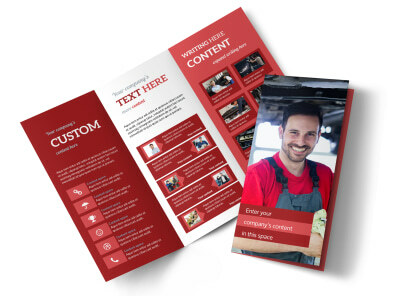 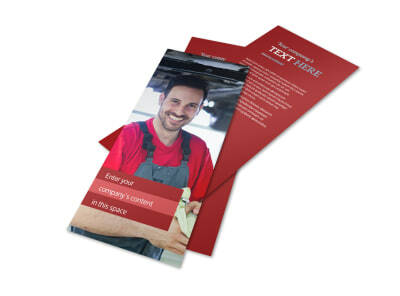 Send out service reminders for existing customers or reach new customers with details of a special offer via an oil change postcard blast to your demographic. 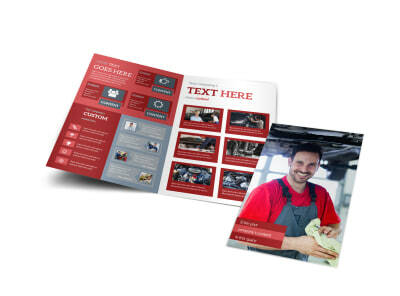 Choose a postcard template and layout, and then choose colors, fonts, and other elements before uploading photos, logos, or graphics to hone your design to perfection. 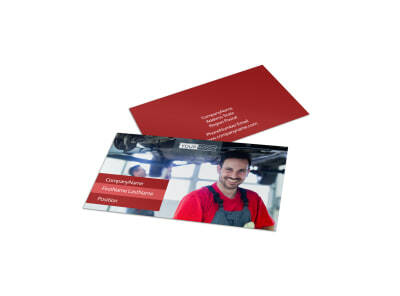 Elect to print your postcards from your office, or take advantage of our premium postcard printing services for a professional finish.